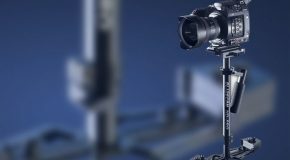 With an integrated lightweight structure, good battery life, innovative balancing system and higher payload, the Nebula 4100 is probably the most flexible of the 3-axis Nebula gimbals. 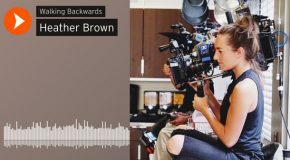 Filmpower has been designing film-making equipment since 2010, and was behind “the first full metal gyroscope stabilizer in the world” – the Nebula 5000, back in NAB 2014. 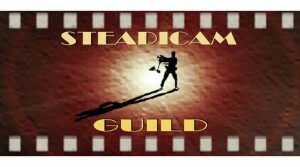 Since then, Nebula gimbals have become a valid tool for many independent filmmakers requiring a hand-held gyroscope stabilizer for their productions. 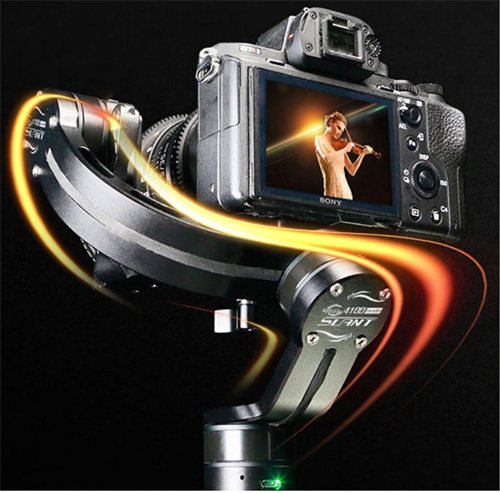 The Nebula 4100 is the newest in the line of one-handed stabilizers, and offers some cool features that can definitely make a filmmaker’s life easier, especially in one-man-band productions. At 700g, the Nebula 4100 Slant weights less than previous models, and is the most compact gimbal in the whole Nebula series. 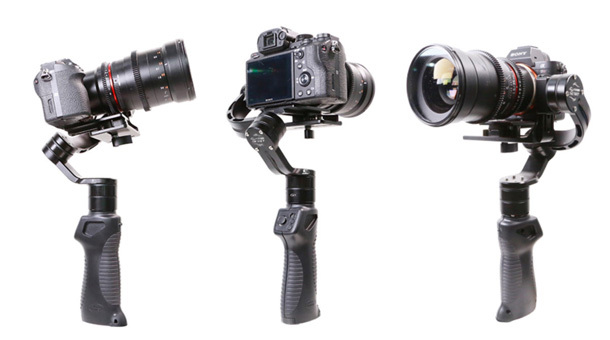 Furthermore, the payload of the gimbal is higher (1.8kg), thus supporting a variety of mirrorless cameras. 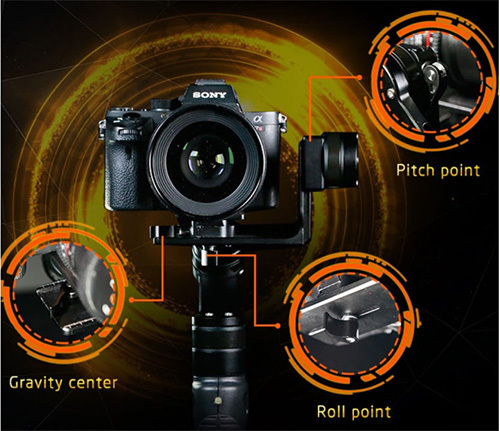 The balancing mechanism is straightforward, and the whole process of balancing the camera is faster and easier thanks to its 3 points (gravity center, pitch point and roll point). 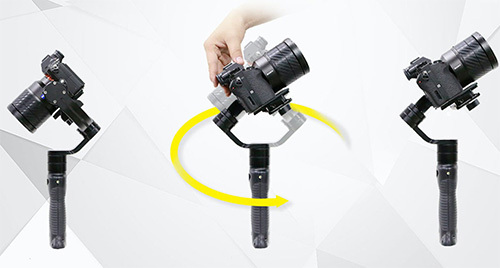 Although not an improvement specific to this model, this is a very important feature when shooting with one-handed 3-axis gimbal since it gets over the painful limitation of having the camera screen blocked by the gimbal while shooting. The new integrated structure design has helped expedite the time-consuming process of assembling the gimbal. In the words of Filmpower: “Just open the box, mount the camera and go shooting”. This feature is useful when shooting with a camera with a flipped screen. It improves the shooting experience, making it much more comfortable and efficient. The Nebula 4100 Slant allows to manually change the position of the camera to different views while shooting, and thus change the shooting angle. This very cool feature enables face-tracking with the help of the dedicated iPhone app. There are a few face-tracking applications out there, so it is worth waiting to see the accuracy and speed in the case of Filmpower’s application. Filmpower claims major improvements on battery life. The Nebula 4100 Slant smart battery promises 8-10 hours of life, meaning one can shoot all day long without the need of replacing the battery.